Gieterij Doesburg was established in 1896 and is one of the oldest iron foundries in the Netherlands. 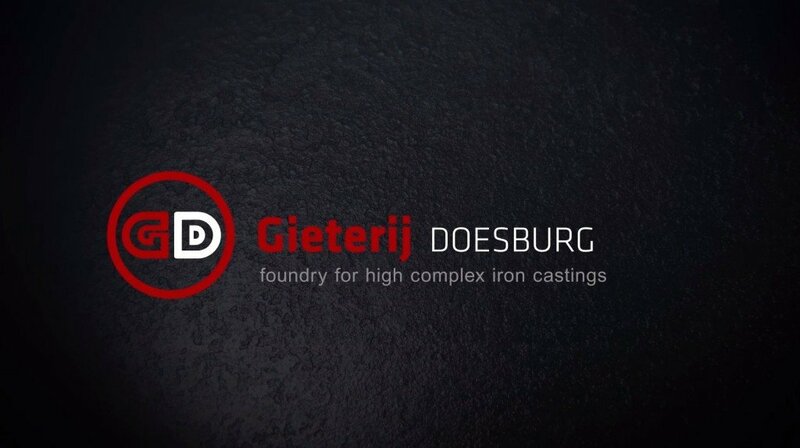 Gieterij Doesburg was founded in 1896 and has in these almost 120 years become a renowned iron foundry, capable of meeting high international standards. Gieterij Doesburg supplies customers from the truck, engine and agricultural sector with high-end cast-iron components. Gieterij Doesburg’s Disamatic sand moulding machine is able to produce both core-intensive and coreless castings and also to cast them in several high-quality materials. The flexibility of Gieterij Doesburg’s organization and production process makes it possible for products to be supplied in both small and large series. With an own in-house development department, pattern shop, core shop, moulding department and melt shop, Gieterij Doesburg is able to accommodate its customers. Furthermore, Gieterij Doesburg has state-of-the-art 2D/3D drawing- and casting simulation-software at its disposal with which products are developed and optimized. Gieterij Doesburg will supply you with custom-made cast-iron components, which can be incorporated into your production process immediately. Our planet and environment are dear to us. That is why we not only produce economical, low emission engines, but also try to keep all our processes as sustainable and environmentally-friendly as possible. Experience the power of green production!